I’m the first to admit that my love of vintage and interiors does err on the side of girly. If it’s pink, frou frou, sparkly or floral, I’m your girl, I’m there with bells on! Anyway, I digress. Without beating round the bush, here is what I think you need to be looking out for if you are wanting to go down the masculine vintage style look for your home. Old books – these look fabulous bought en masse. I see them all the time at car boot fairs, and you can buy them cheaply enough, especially if they are a bit tatty. Which I think adds to their charm. Look for ones that have interesting textures and titles. 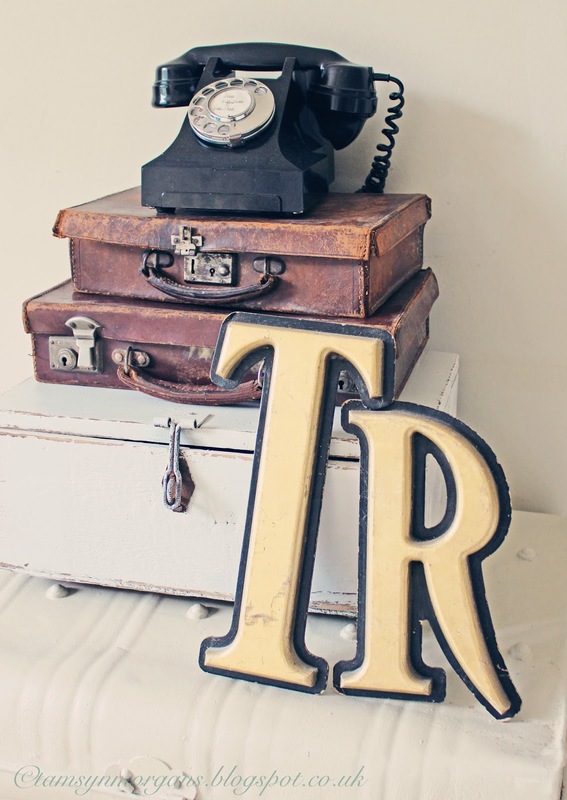 Vintage telephones, fans or typewriters – harder to find cheaply nowadays, but Ebay is a good place to look. 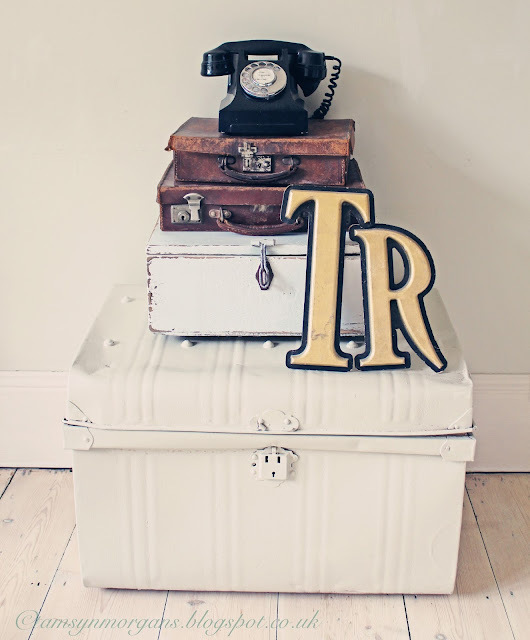 Old leather suitcases – Buy lots in different sizes and stack them up. Starting to get pricier on Ebay, although I paid a few pounds each for these. Old wooden tool boxes and trunks – Paint them and stack them up – could use as a bedside table. 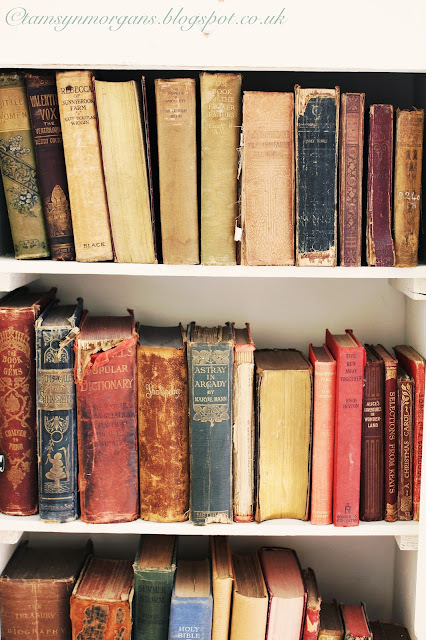 Old shoe lasts – The wooden ones would look amazing if you had lots of them, lined up on a shelf. 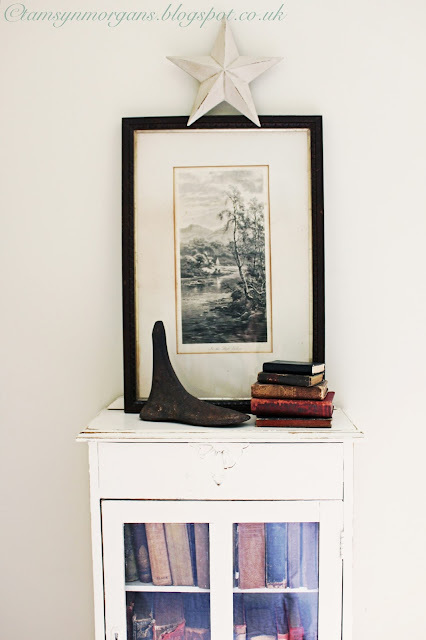 Anything rustic – old apple crates make fab storage, you can get them from auction houses or I’ve bought them before from car boot fair. I have made a Pinterest inspiration board here which has some gorgeous ideas – think brown leather vintage sofa’s, rustic painted furniture and carefully chosen displays of collected objects. 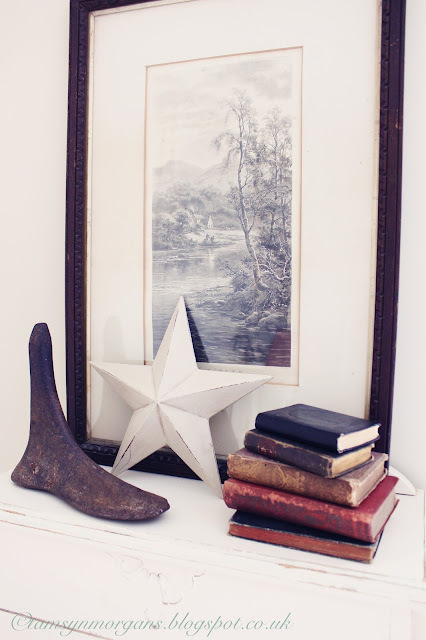 Check out Baileys Home too for amazing vintage finds and inspirations. More pictures to come next week! These images are great! My other half is really into retro interiors…he makes features of his record player and records etc. These are some lovely ideas thanks for sharing!